Getting Three Promotion in a span of 30 years of Government service is not an easy task.. To ensure this, 5th Pay Commission introduced ACP scheme to give Financial Upgradation for those who are not getting Promotion in twelve years. 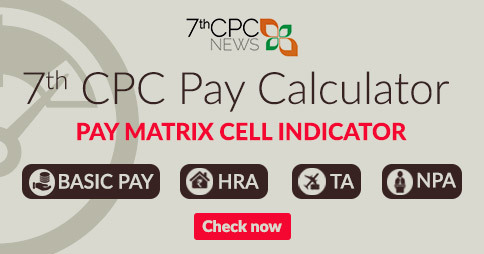 Sixth CPC has made some changes in the scheme and ensured three Finacial Upgradations through MACP Scheme. But the recommendation of sixth pay commission for granting of MACP in Grade Hierarchy lead to many troubles. 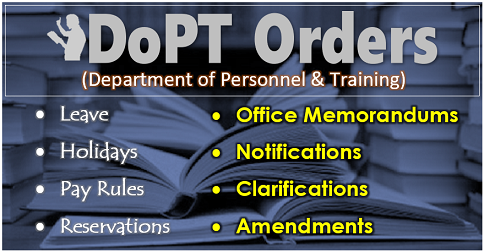 It recommended to grant 3% increment and Difference of Grade Pay on account of Pay fixation on Promotion/MACP. Since there is very less amount of difference between successive Grade Pays, it seems that Promotional benefit are very less. Further the difference between Grade Pay and Promotional Hierarchy created many anomalies. And demands were laid before 7th pay commission to resolve all these issues regarding MACP and 7th pay commission was expected to recommend for grant of MACP in 8, 16 and 24 Years instead of 10,20 and 30 years respectively. 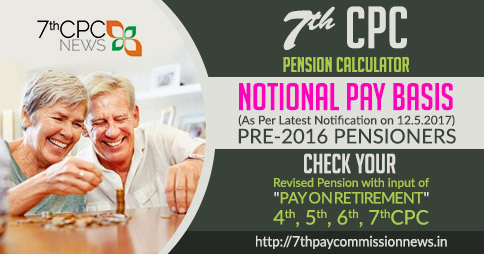 But no change has been recommended by 7th Pay commission in this regard. 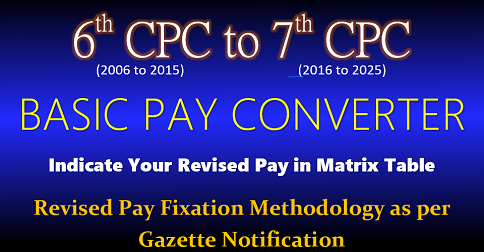 The different thought process of 7th Pay commission exposed in its recommendations in respect of MACP . Assuming two Govt. servants ‘Á’ and ‘B’joined Govt Service on same day and ‘A’ gets Promotion in October 2015 and ‘B’gets Promotion in February 2016, the Pay Fixation to be done for their Promotion is given below.. I got promotion on 25/12/2017 (gp 4800) . I qualified appendix 3A Exam..
while fixation how to consider qulificaiton pay & difference of grade pay? my next promotion is 16 nov 2018. 01 jul 2018 basic pay 45400/- what is next promotion pay fixation. i have completed 20 year service on 16 nov 2018 in postal department.. my basic is 45400/- jul 2018. hence what is next pay on 16 nov 2018 on poromotion. 1. What basic pay will be the fixed on 10.11.2016 ? 2. Can I opt Jan. 2017 & so on for further increment ? 3. If not, next increment on July 2017 will be admissible to me ? 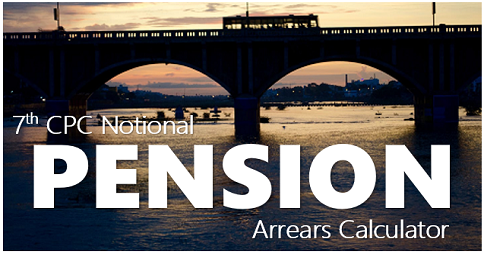 Query: B is senior than A in service in the Indian Railway. A & B both ware in the scale Rs.9300-34800 GP Rs.4200. 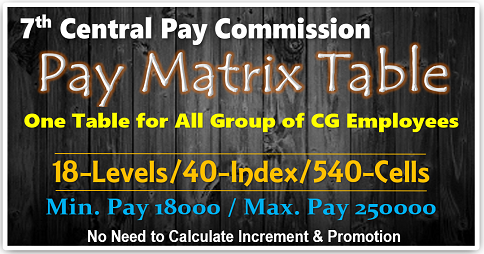 After 7th CPC fixation at present A’s pay is Rs.38700 and B’s pay is Rs.39900.on April’17 both are getting promotion through the same panel to Higher grade (i.e GP Rs.4600 of previous system). What will be the comparison of their pay after promotion? Can my pay be reviewed after ad hoc promotion in the grade pay 7600 as I was already getting grade pay due to MACP ? I was senior clerk as on date : 01-01-2016, my pay scale 7640+2400 GP and I was reverted as a junior clerk on date : 26-06-2016, my pay fix 7360+1900. 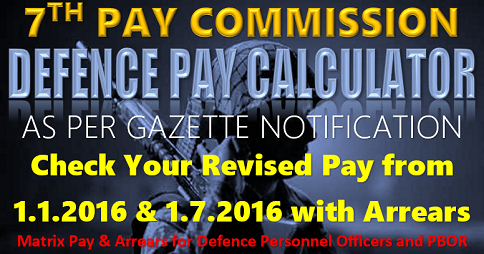 my promotion date : 02-11-2015, how to pay fix as on date : 26-06-2016 and 01-07-2016 in 7th pay commission.